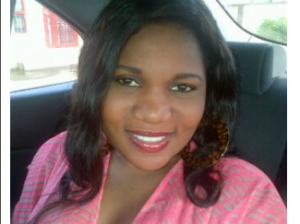 Today, December 31, 2013, marks exactly one year since the demise of fast rising actress, Bisi Veronica Komolafe. Some of her colleagues, including Doris Simeon, Yinka Quadri, Kunle Afod, Eniola Badmus, Toyin Aimakhu and several others, took to their various social media pages to eulogize the late actress. Bisi Komolafe died at the age of 27 at the University College Hospital, Ibadan after suffering from a complicated pregnancy ailment.